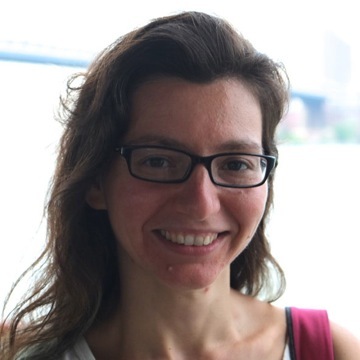 Melda Tozluoglu is a Sir Henry Wellcome Postdoctoral Fellow in the Laboratory of Molecular Cell Biology at University College London. She is a computational biologist currently working on mechanical regulation of tissue growth and shape formation. In the long term, her research will relate to medical issues such as wound healing, tissue remodelling and the control of overgrowth in cancer. Dr Tozluoglu obtained her PhD from Cancer Research UK, with her work on modelling of cancer cell motility mechanisms. Her previous research also included the computational analysis of protein-protein interaction networks, and the mechanics of allosteric interactions from a structural biology approach.